HARRIS COUNTY (KTRK) -- Harris County Sheriff's Office need your help in locating a missing juvenile last seen Monday morning in Tomball. 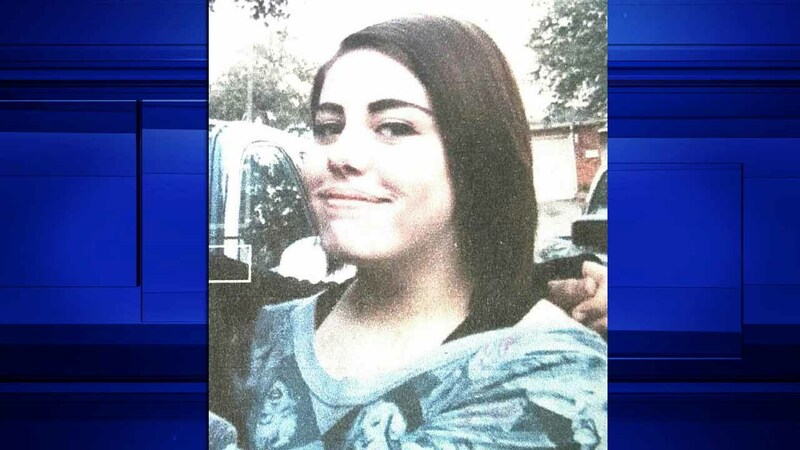 According to authorities, 14-year-old Alyssa Nicole Key was last seen in the 1800 block of Drum Heller around 11:45am. She is in need of her medication. Anyone with information on her whereabouts are asked to contact the Harris County Sheriff's Office Special Investigations-Missing Persons Unit at (713) 755-7427 or Crime Stoppers at (713) 222-TIPS.